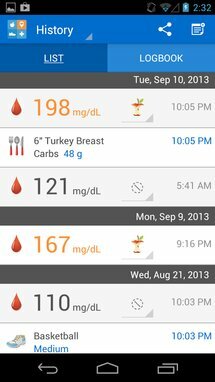 Glooko’s FDA 510(k) cleared system is changing diabetes management by breaking barriers in technology and building bridges between patients and healthcare providers. 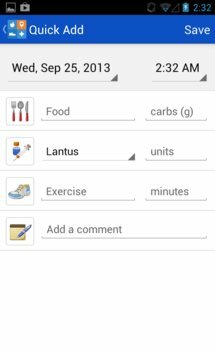 It starts with adding simplicity to keeping a logbook. 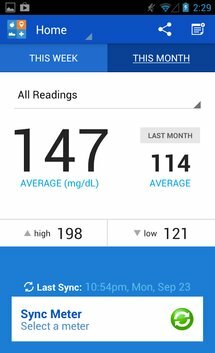 With the Glooko mobile app and MeterSync Cable, you can seamlessly download meter readings, from multiple glucose meters, into your mobile device. 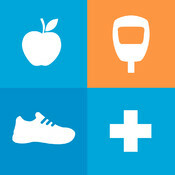 Your data is now accessible, annotatable, and sharable. 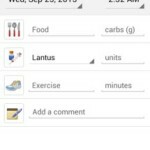 The app has been featured on TechCrunch, Diabetes Health, VentureBeat, Diabetes Daily, GigaOm, Gizmodo, Your Diabetes May Vary, Blogging Diabetes, Diabetes Mine, Diabetes Monitor, Ninjabetic, Texting My Pancreas, and many more! 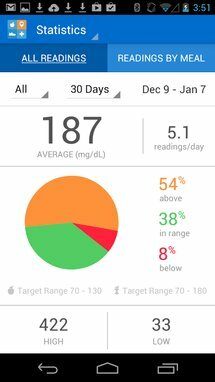 You deserve to understand how diabetes uniquely affects you. 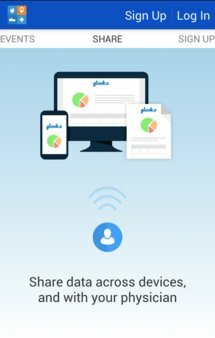 Glooko’s set of tools helps you do so. 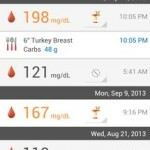 With the Glooko system, you now have your diabetes data at your fingertips, on your iPhone and on a web dashboard. 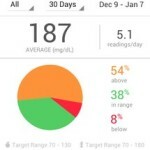 Now you can upload your meter readings directly to your iPhone to create a logbook in seconds – add notes, log carbs from the food database, view graphs and statistics, and keep track of goals. 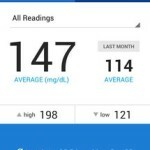 What’s more, your data is shared with your physician, through a corresponding web dashboard, so they’re better equipped to make adjustments to your diabetes treatment plan. 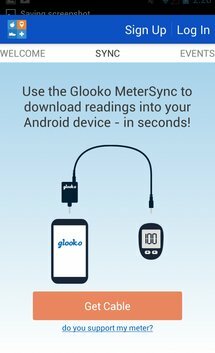 The Glooko app is used with the Glooko MeterSync Cable, available on Amazon (in the US, EU and Canada). 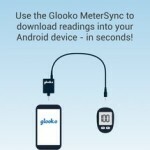 Purchase the Cable to download readings into the Glooko app.